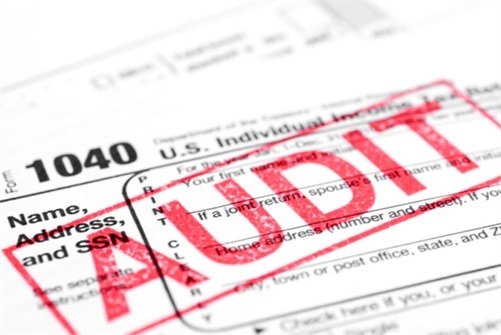 Every time I get a letter from the IRS my heart skips a beat…literally! I usually open the letter with a small prayer too. Most of us get heart palpations when dealing with taxes or the Internal Revenue Service (IRS). It's no wonder so many people love to hear politicians talk about doing away with it. The sooner the better I say! Until then let’s address the question. Why is it we are so afraid of the IRS? First I would say their power. The IRS can garnish wages and seize assets. We know deep down they will get what they want. However, as a tax paper you have the right to only pay the correct amount of tax. The IRS does have a Taxpayer Bill of Rights. Second, our helplessness. Most tax payers feel that the IRS is a huge bureaucracy that doesn't care about you or your tax situation. While I feel that's certainly true, you aren't helpless. Again there are many ways you can get assistance. Under the Taxpayer Bill of Rights you have the right to be informed. That means a clear explanation of what you are supposed to do and the outcomes. And believe it or not, you have the right to Quality Service. Yep, I rolled my eyes on this one too. The financial penalties. Interest and penalties can make your situation a whole lot worse. It seems they asses a penalty for everything. You can set a payment plan and the IRS will charge you interest. For most tax payers they probably have a credit card in their wallet charging a whole lot more. The Taxpayer Bill of Rights states that you have the right to appeal and the right to retain representation. Finally, the embarrassment. I think often taxpayers are embarrassed of their mistakes or the fact that they owe a large amount. You have the right to privacy and confidentiality through the IRS. You don’t have to worry that it will be published in your newspaper or church bulletin. Next time you get one of “those” envelopes, stay calm, take a deep breath and know that you have rights as taxpayer. You don’t have to fear being bullied or confused. Get some help if you need it. If you liked my article, my virtual paperboy will drop one in your inbox on Friday. 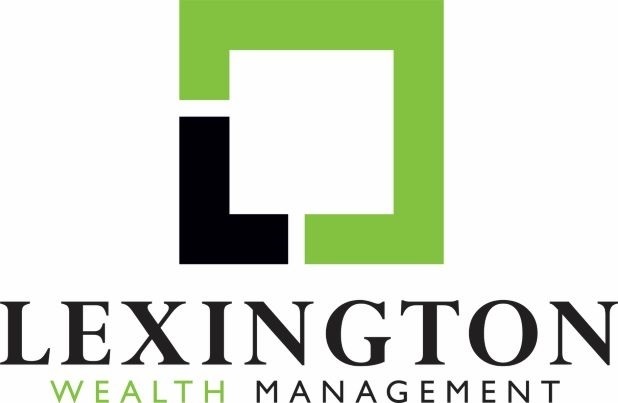 Just go to www.lexwealth.com and hit the green subscribe button.